We’re super-duper proud to announce that we’ve launched Commun.it for Instagram to help you up your game and get some serious results. These days it seems Instagram is the place to be and be seen. And unless you gram it, it didn’t happen and doesn’t exist. Makes sense when you consider the prolific growth of this mammoth social network. All eyes really are on Instagram. 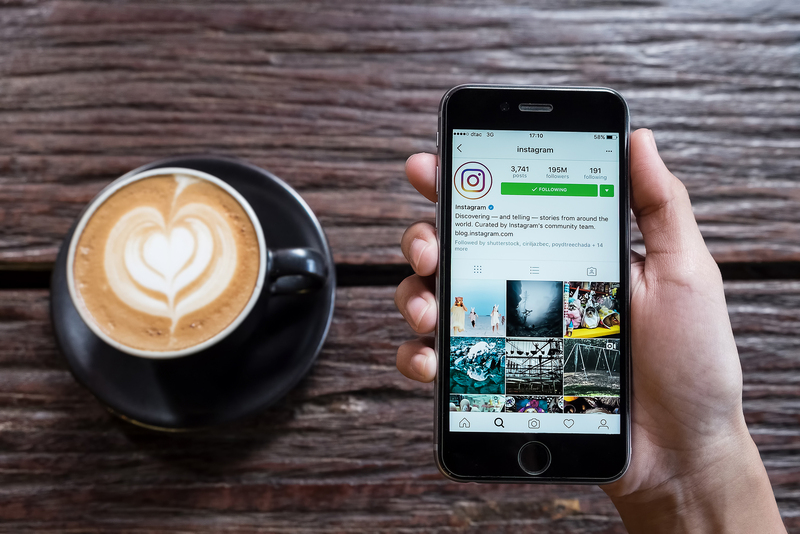 In just two years, Instagram has transformed itself from just another Facebook acquisition to the place that more than 700 million users call home every month. But that’s really just a small slice of this tasty pepperoni pizza. The reality is that users and advertisers alike just can’t get enough of Instagram. In addition to its fanbase, the social network now has 1 million active advertisers. Instagram really is hot right now … like sriracha, can’t put it down hot. So what are you doing about this? Is your business on Instagram and do you have a strategy in place to grow your brand? Silence. We’re here to help. We’re super-duper proud to announce that we’ve launched Commun.it for Instagram to help you up your game and get some serious results. 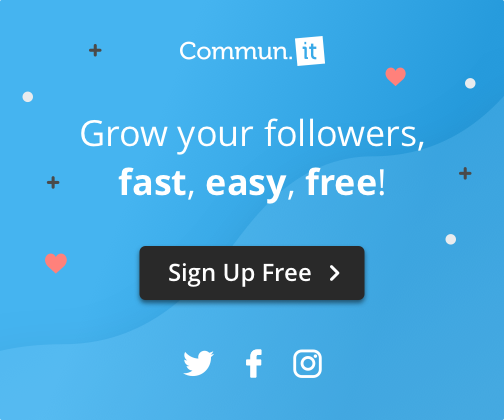 Our new Instagram dashboard relies on Commun.it’s sophisticated social media intelligence to streamline Instagram management and to help you grow your community efficiently and strategically. No more guesswork or random acts of Instagram-liness. In many ways Commun.it for Instagram works like the Commun.it dashboard you’ve to know and love. You’ll find all our most popular features here including Not Following Back, High Value Members, Like Top Posts and New Unfollowers among others. We’ve specially designed this dashboard to give you all the tools you need to manage and grow your Instagram following. You can thank us later. The thing about Instagram is that it isn’t always easy to keep tabs on what’s happening in your community. If you aren’t careful, you can easily become overwhelmed by notifications. And that’s just sloppy and is no way to manage a community. Do you know how many people followed, unfollowed, or liked your work today and did you think them? Our dashboard can help with that! We designed Commun.it for Instagram to be simple and user-friendly. A kind of plug-and-play experience is what we were going for. If you already use Commun.it, our Commun.it add-on should feel pretty familiar. You’ll notice that we even use the same terminology like High Value Members. But to make sure you get the most out of our new offering, and there’s tons of value here, we’ll walk you through it. These are Instagram users you follow, but don’t follow you. You can sort this list by the user’s rating or activity (which will display users who posted recently first). From the list you can see how many Followers the user has as well as how many people they follow. How to get the most out of this list? These are your community members who engage with you and seem to like your content. High Value Members consist of Influencers (people who have impacted your Instagram activity); Supporters (people who like and comment on your content) and Engaged (people who engage with you more often than with other members of your community). We’ve added a tab which lets you jump between these different segments with ease. These are the most popular posts from the High Value Members in your community. Liking these posts is a great way to boost engagement and develop a rapport with these community members. These are users who recently unfollowed you. There aren’t any other Instagram intelligence platforms which will give you this data. Keeping a close eye on this list will give you a good sense of how your community is growing. Here you can see all the people we recently started following you. This helps you see how your community is growing, and will help you see whether your Instagram strategy is working or not. These are the people who have commented on your posts. This makes sure you don’t miss any important comments and makes it easy to manage community engagement. These are inactive members who you do not engage with. It’s important to review this list carefully. You may decide to still follow someone if they’re inactive as way to show loyalty and support. These are active, highly engaged community members who follow you, but you don’t follow back. Following them is a great way to share the love, say thank you and will help you grow your community. 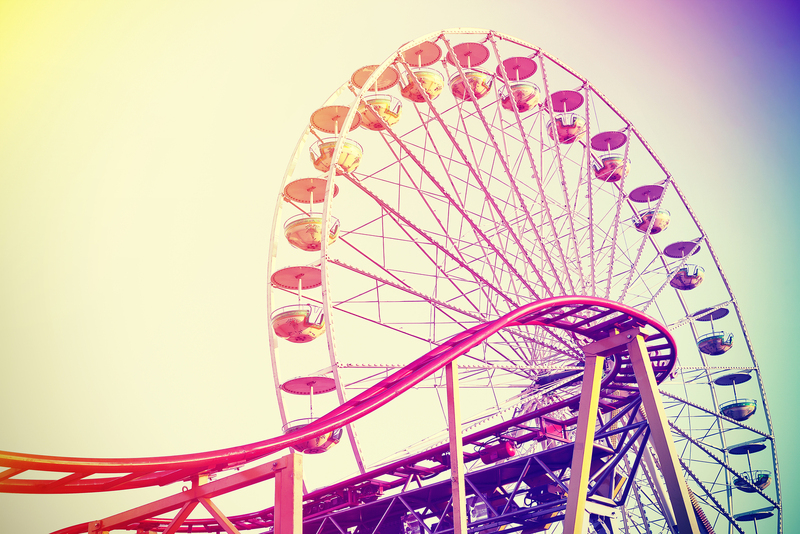 If Instagram isn’t a part of your social media marketing strategy, it’s time to change that. Our hope is that Commun.it for Instagram will give you the necessary tools to really make some noise and get real results. Good luck and happy Instagram-ing! Have you tried Commun.it for Instagram? We’d love to get your feedback and your thoughts. Using our limited free version? Give the Business Plan a try and our Instagram product @ 80% discount!